Quite possibly the most versatile, feature loaded and affordable multiplier reels currently available to the UK sea angler. Like the TLD, the Charter Special range of two reels has been thoroughly tried and tested over two decades by countless anglers, in fact it is unlikely that you will step aboard a British charter boat and not find an angler using a Charter Special! Key features that have made Charter Special such a success include a unique combination of a smooth lever drag, a level wind and a centrifugal breaking system all built into a rigid corrosion free graphite frame. 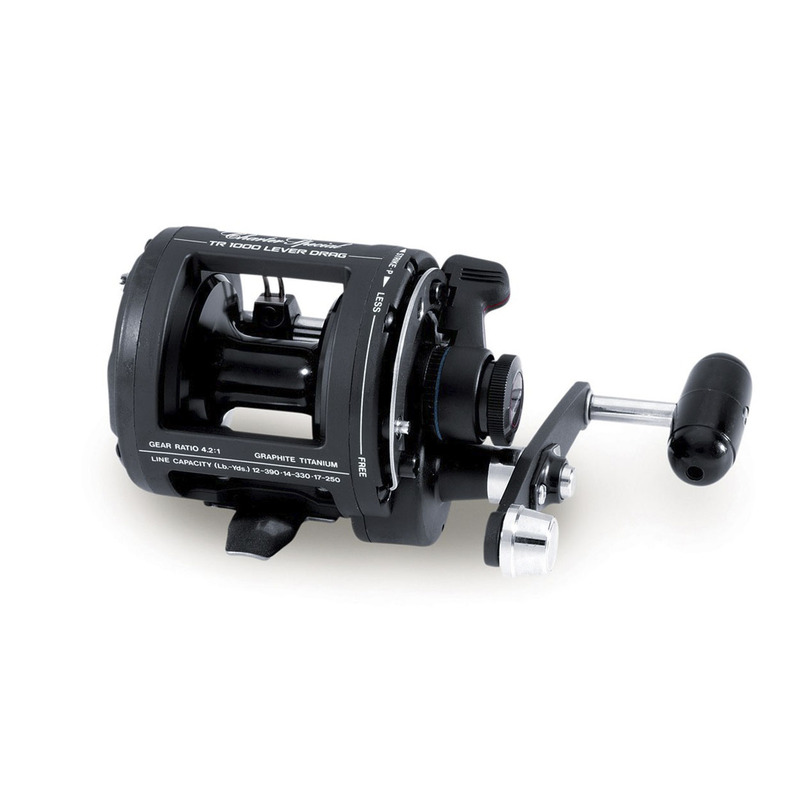 The reel is suited to braid or mono lines.